What makes the experience of a meal so unique? Surely what comes first in everyone's mind is food. But since a good meal may not be enough to create an unforgettable memory, some restaurants have thought of combining excellent food with a different environment. 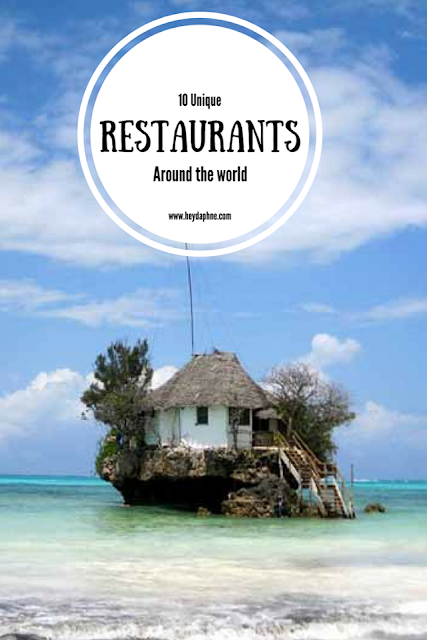 These are the 10 most impressive restaurants in the world. 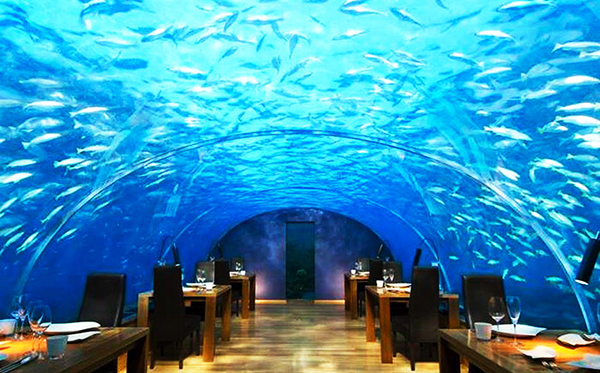 Ithaa Undersea Restaurant is considered as one of the most different restaurants in the world. At a depth of about 5 meters, under the Indian Ocean, guests can enjoy gourmet dishes while sitting in a glass tunnel that allows them to watch various fish species swim next to them in the crystal clear waters of Maldives. 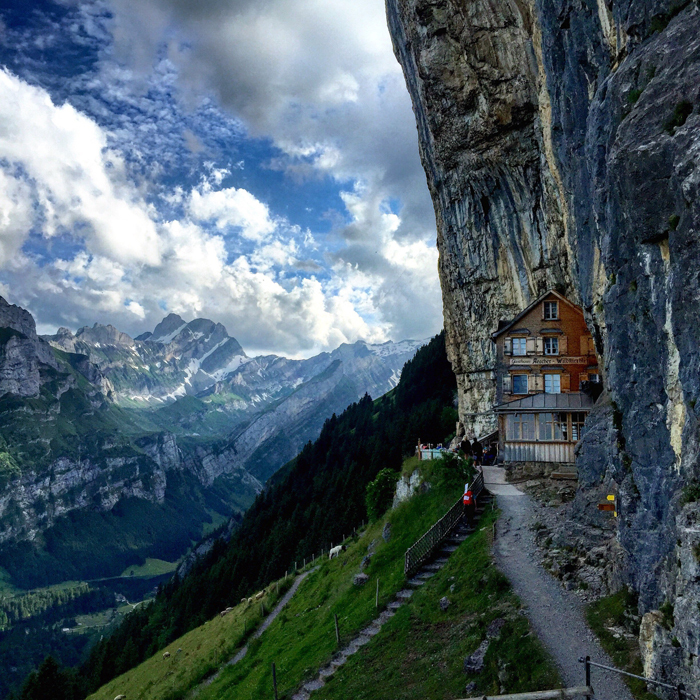 This is definitely the favorite restaurant for lovers of hiking. Berggasthaus Aescher is located at a height of 1454 meters above sea level in Wasserauen, Switzerland. 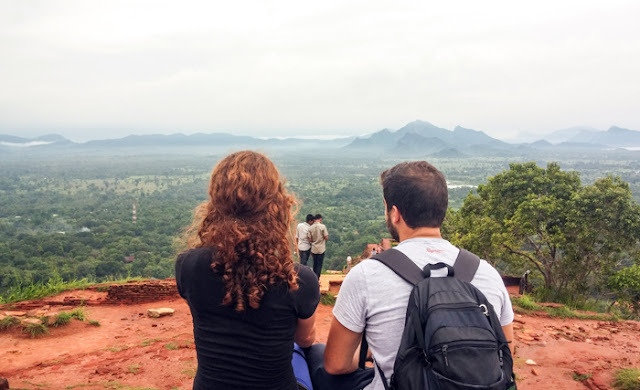 It is open from 1 May to 1 November each year and offers stunning views of the surrounding area. If you are not a fan of hiking, there is also a cable car that can take you back to the valley. 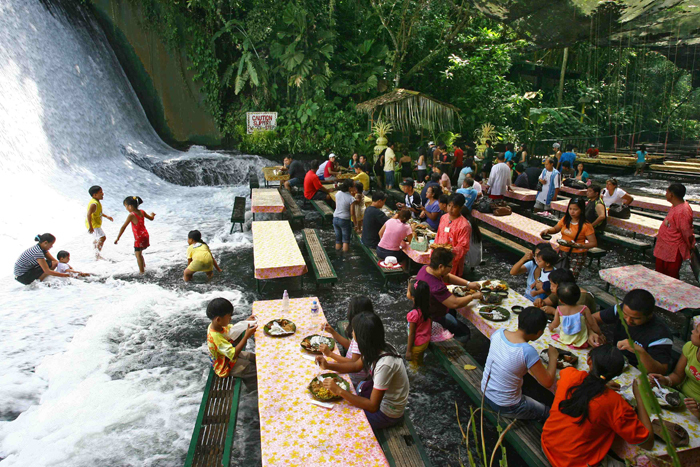 Labassin Waterfall Restaurant allows you to enjoy authentic Filipino cuisine under a waterfall, on tables made entirely of bamboo. However, it is not a natural waterfall, but an overflow waterfall from the Labasin Dam. The reservoir of the dam has turned into a lake where visitors can rafting on traditional bamboo rafts. 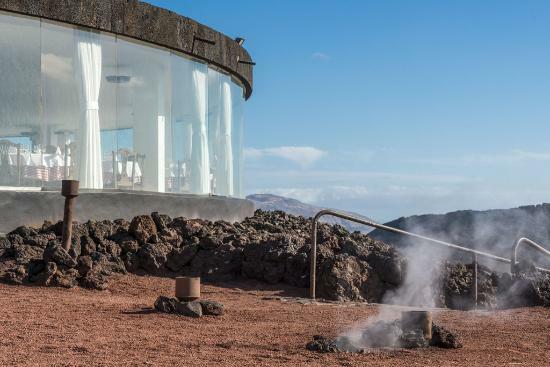 El Diablo, on the island of Lanzarote in Spain, could be described as one of the most popular eco-restaurants in the world. Here the food is cooked over an active volcano. In particular, all foods are cooked on a grill that has been built over an active volcanic hole in the ground where the volcanic heat is emitted from deep into the earth. Everybody loves treehouses. 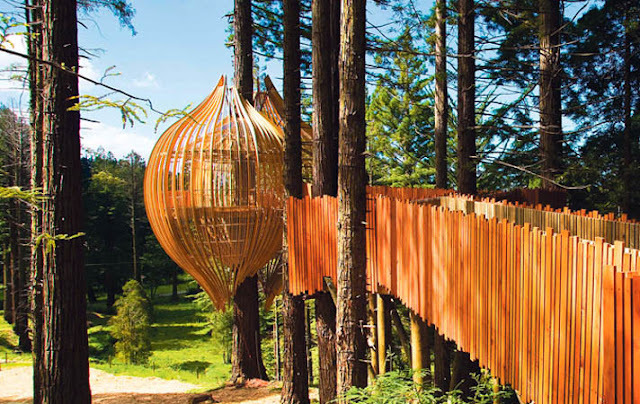 Maybe this thought motivated the owners of Redwoods Treehouse to built this restaurant in Warkworth, north of Auckland in New Zealand, in 2008, on a tree at a height of 10 meters above the ground. The restaurant is used exclusively for private meetings and events, and has a capacity of 30 people. 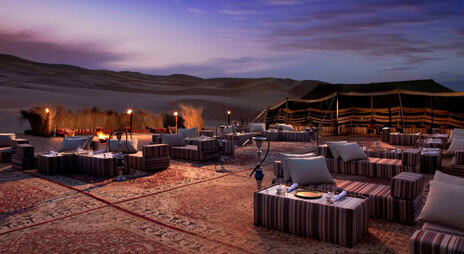 About 200 km from Abu Dhabi, in Qasr Al Sarab Desert Resort, is where Suhail Restaurant is located. At a fabulous location, in the middle of the Arabian desert, the visitor can taste flavors from all over the world but also from the Middle Eastern cuisine, enjoying the beautiful sunset. 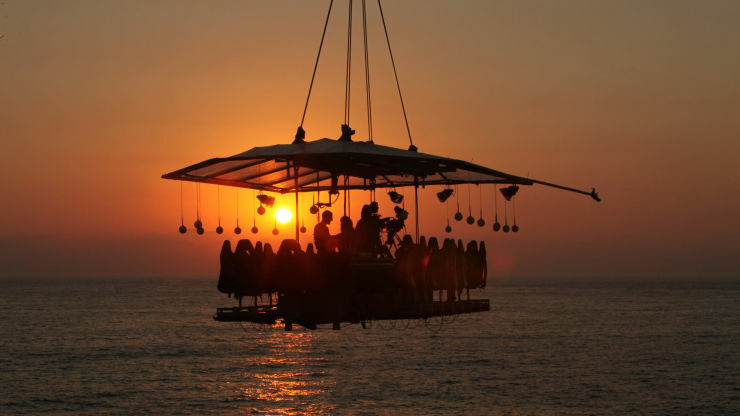 Dinner in the sky, is an idea that started in Belgium in 2006 but is now popular in many countries around the world. This is a "flying" dinner table raised up to 50 meters above the ground, which can accommodate up to 22 people, who will taste a five-course menu while enjoying the city views. 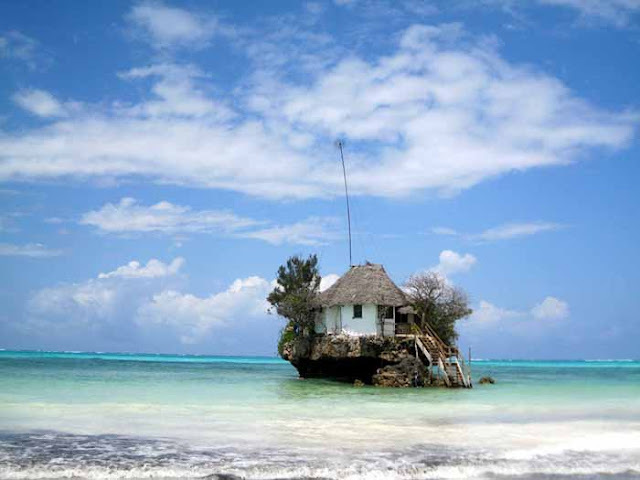 The Rock Restaurant is located in the southeast of Zanzibar on the Michamwi Pingwe Peninsula. It is built on a rock in the middle of the sea where guests can walk on foot during the low tide and by boat offered by the restaurant during high tide. 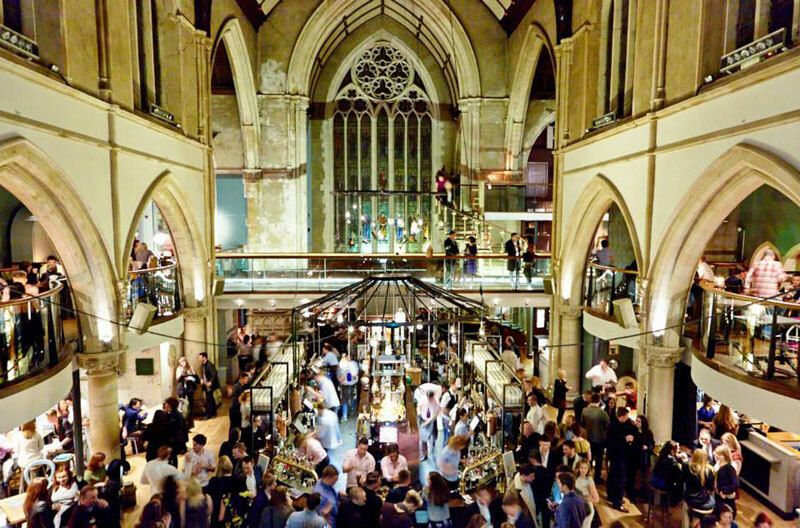 The Pitcher & Piano in Nottingham, England, is definitely the most different pub in the world. An old temple transformed into a pub where one can enjoy breakfast, lunch, dinner or drink among impressive stained glasses and candles, but also in the courtyard of the church if the weather is good. Fanweng Restaurant is located in the Xiling Gorge near Yichang, China, and looks like hanging on the cliff. The restaurant is located many meters above the ground, offering impressive views of the Yangtze River below. 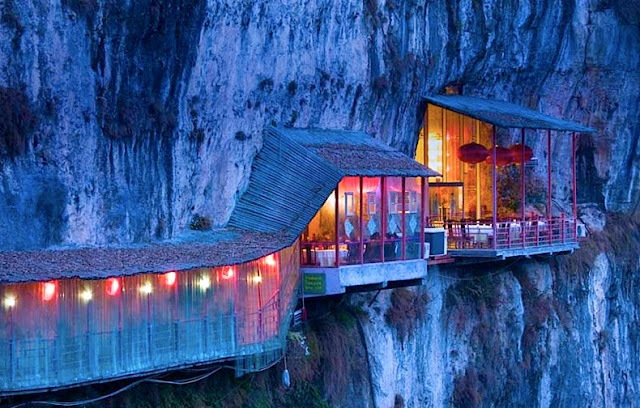 In fact, however, only a part of the dining room is above the cliff as the rest of the restaurant is in a natural cave.